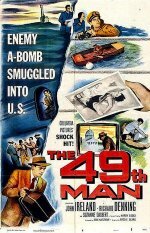 U.S.Security Investigation Division chief Paul Reagan (Richard Denning) assigns John Williams (John Ireland) to hunt down a subversive group that has been smuggling A-bomb parts into the United States in specially designed cases. Williams traces the ring to Marseilles, France, where he meets Margo Wayne (Suzanne Dalbert) at a waterfront café and discovers she is part of the plot. 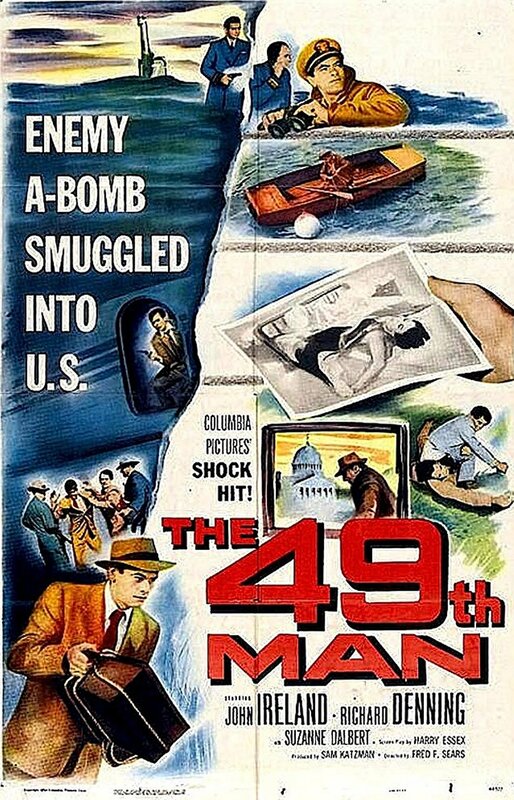 When recalled by Reagan, Williams is informed that he has been engaged in a "war games" security check to test America's atomic defense, but he proves to Reagan that enemy agents are actually using the "war games" as a front to smuggle an A-bomb into the country. - Les Adams (imdb).